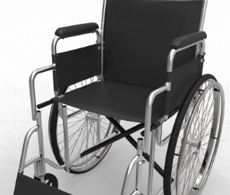 Local Mobility Equipment Dealer At Daily Care Inc.
At Daily Care Inc., we repair manual and power wheelchairs, mobility scooters, hospital beds, and lift chairs. Come into our store and speak to one of our staff. They are all fully qualified to answer any of your questions. Call us today at (818) 201-2816 for more information.